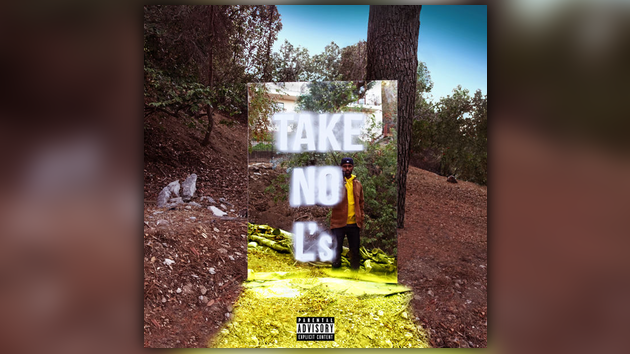 After hitting us with “No More Interviews” just a few hours ago, Big Sean is back with his second new release of the day. Listen to “Bounce Back” below, then revisit “No More Interviews” here. Bounce Back (Link In Bio) Produced by Hitmaka & Smash Davis. Additional Production by Metro Boomin & Amaire Johnson.